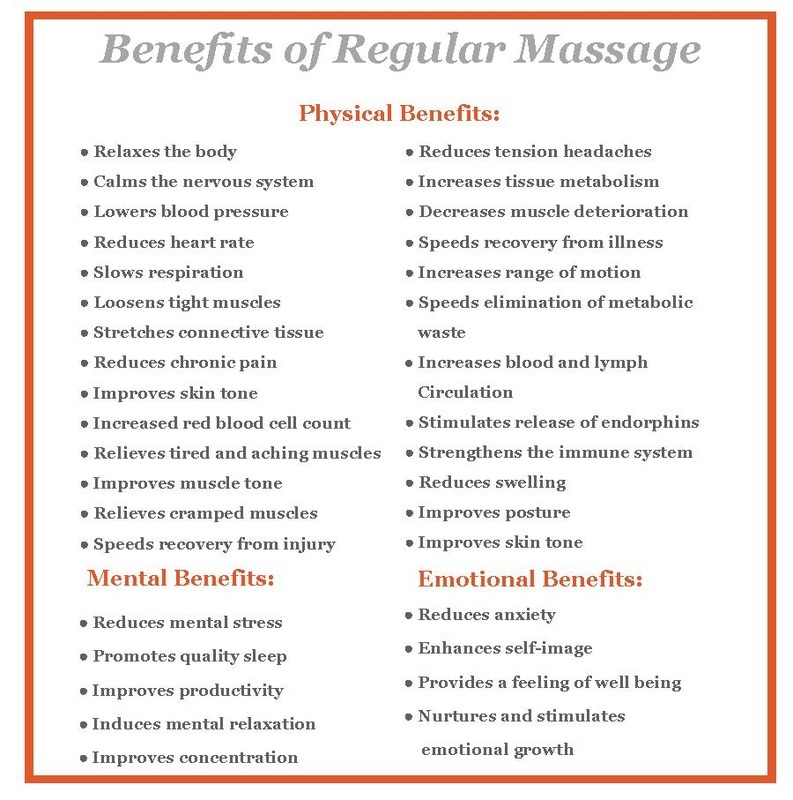 Internationally trained in Swedish, Sports/Deep Tissue, Lymphatic Drainage, Thai (table and traditional Thai floor massage) Hot Stone and more...specializing in Integrated massage therapy for superior results customized to your individual needs! Please arrive 10 minutes prior to appointment for consultation. Cupping Massage is great for stimulating circulation and fluid deep in the muscle tissue, loosing fascia, cellulite, lymphatic drainage. Cupping has become well loved in the spa as results are superior to manual massage alone and long lasting. Aubrey utilizes stationary as well as gliding cupping motions where needed. Experience cupping...You will be glad you did! You will LOVE this massage! Before all massage sessions - It is not recommended to eat a heavy meal before your session. It could cause nausea. Please arrive 10 minutes before your session to complete your forms. It is important to drink plenty of water after your massage to further detoxify your body after your session. If you have flu symptoms, please reschedule your massage, as it can worsen symptoms while ill.